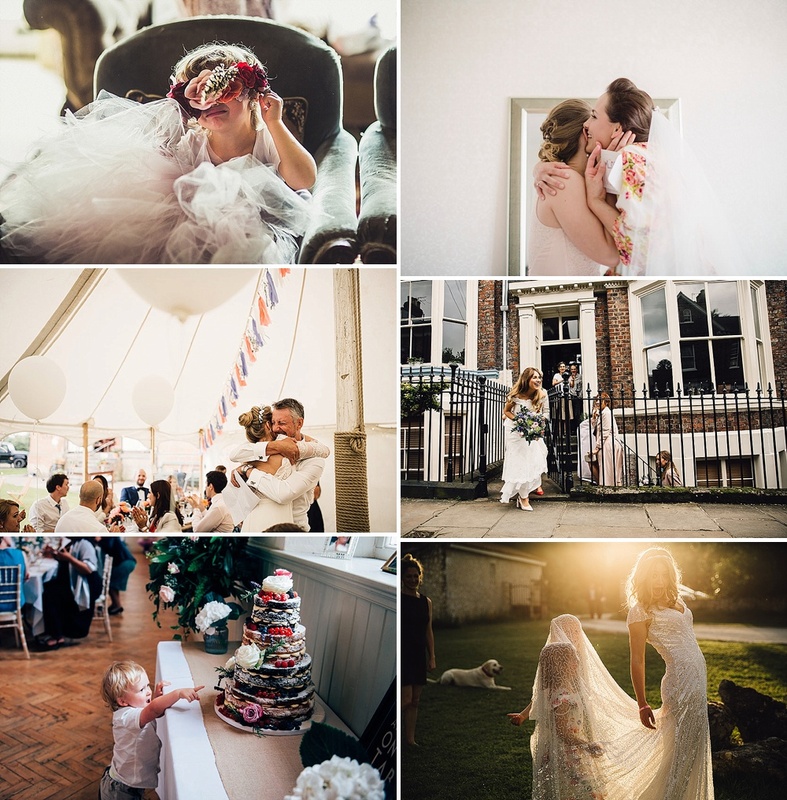 There are many, many, MANY amazing photographers out there and choosing between them is no mean feat – I’d go as far to say that there probably isn’t one for you – there are several who would do an excellent job of catching the wonderful moments from your day and bottling them forever. As technology has advanced, so too have cameras and editing facilities. 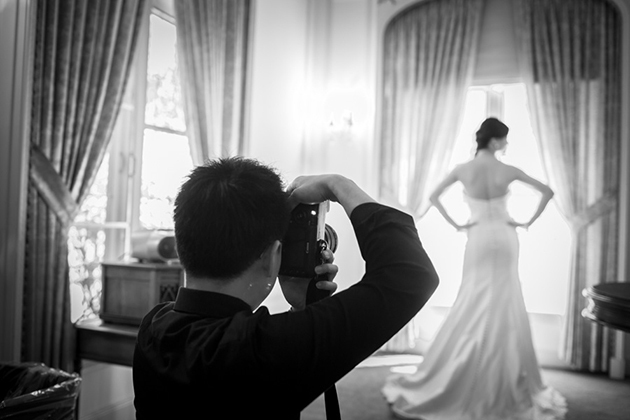 Where once wedding photography was quite generic, now each and every photographer has a type of camera they prefer and a signature editing style. You lot are seriously spoilt for choice. At one end we have images full of light and at the other end, photographers who use the light to create contrast, often resulting in a darker edit of images. There is no rule as to which is better – it’s purely personal preference. Within the team we all favour completely different styles. And of course, there is a middle ground, it’s about finding which area of the spectrum you love. Once you decide on an editing style you love, you can start to rule people out. If this sounds like your kind of style, then make sure you include ‘Fine Art Photographer’ in your search terms. Film Photography is more expensive than digital photography – purely because there are more materials and more time involved. (The film itself, waiting for images to be developed). Again, this is a personal preference, for lots of people film is the very essence of photography, whereas for others, digital is better because there’s more margin for error and the results are instant. And just to confuse you, there’s also a movement of photographers who shoot on digital, but with a film-like style, see the hashtag #lookslikefilm. Some people will argue that once the images are on a computer, in a digital copy – you can’t tell the difference anyway. But again it’s personal preference. 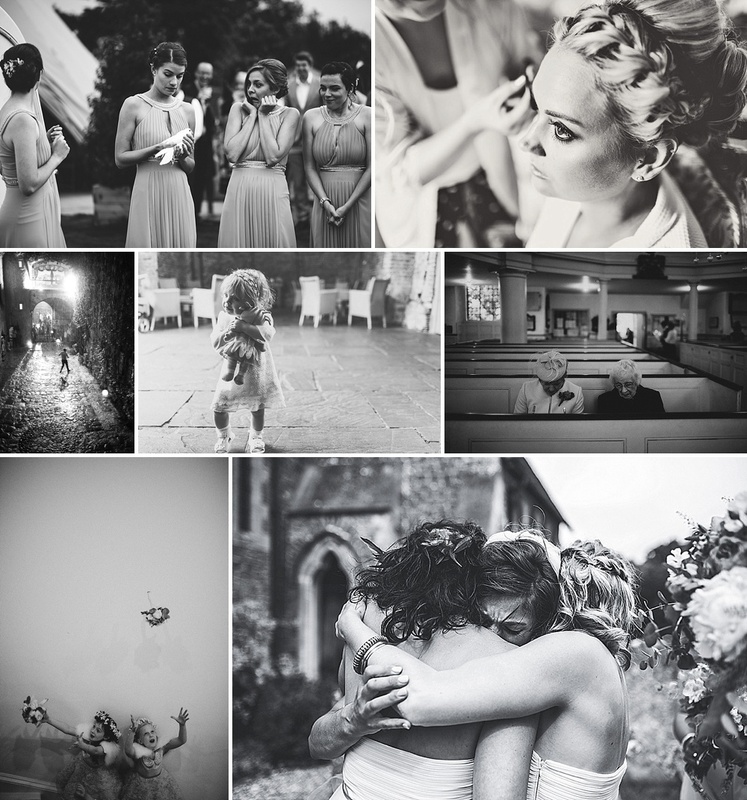 ‘Choosing a film photographer was an easy decision for me, or rather I should say that asking Ann-Kathrin Koch to take our wedding photos was actually a foregone conclusion ever since I spotted her work at a wedding fair. The richness of her film photography, the way she captured key moments and the mastery with which she handled light reminded me of the decadent oil paintings by The Old Masters (of which I am a huge admirer). I was in love with her work from the off! Ann works with both digital and with film so in essence Ste and I got the best of both worlds when it came to our engagement shoot photos as well as those taken on our wedding day. The group shots are where many photographers set themselves apart. There is absolutely no need to have awkward, forced group shots any more. 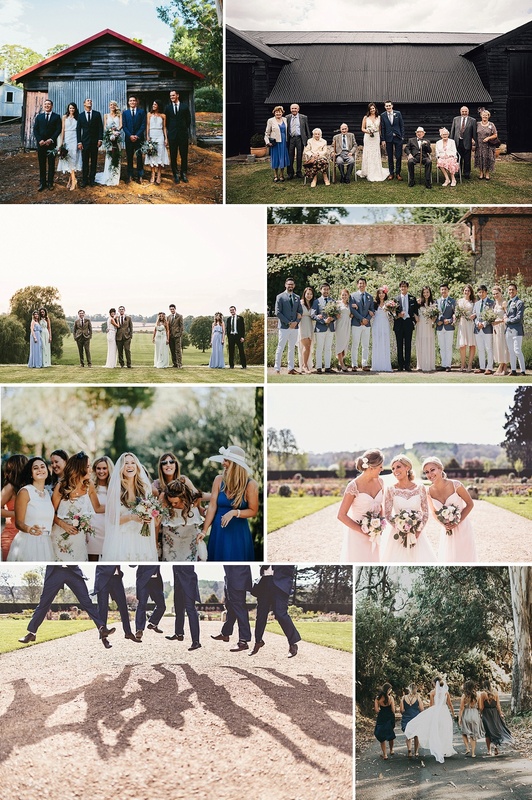 Your photographer will understand that it’s important to have certain groups of people together in one image, but there’s no need to get everyone standing on parade. Equally, if you don’t want any group shots, then don’t feel like you have to have them. It’s completely your decision. You want a photographer who will capture the tears of joy, the belly achingly laughs and the dancing til dawn. On your wedding day there is so much to take in, that when you look through your images, you’ll see things you didn’t even know were happening. All good wedding photographers thrive on capturing these moments. 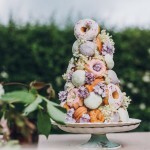 If you take anything away from this article, it’s that you MUST ask to see whole weddings from a photographer and not just rely on the images they put on their website. Like social media, a website is a carefully curated selection of their very best images and can be misleading as to the actual ability of the photographer. 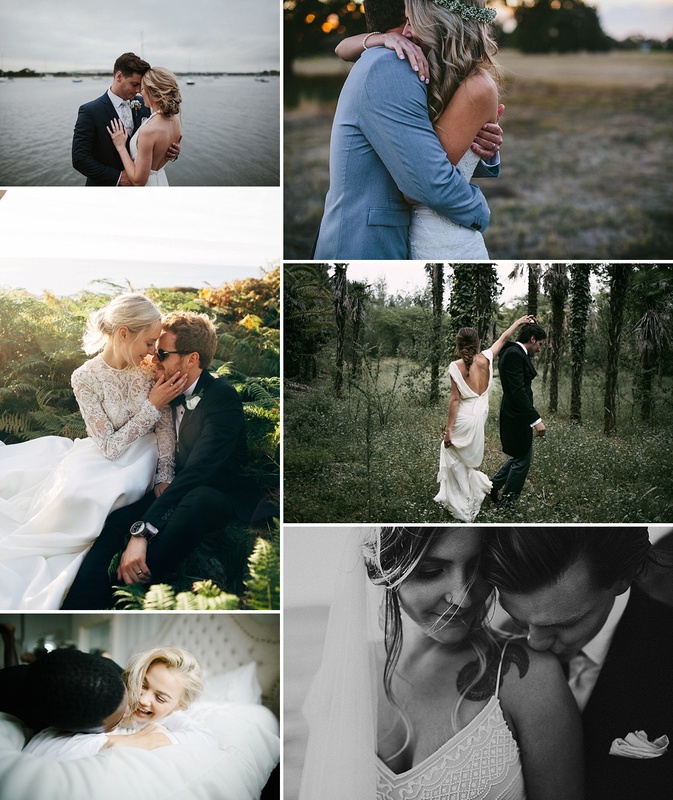 We receive HUNDREDS of wedding submissions every week at RMW and I’m often surprised at the difference between an edit of 30 images on a website and the 100 we ask for. 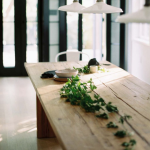 Painting a false picture is surprisingly easy…make sure you do your homework. 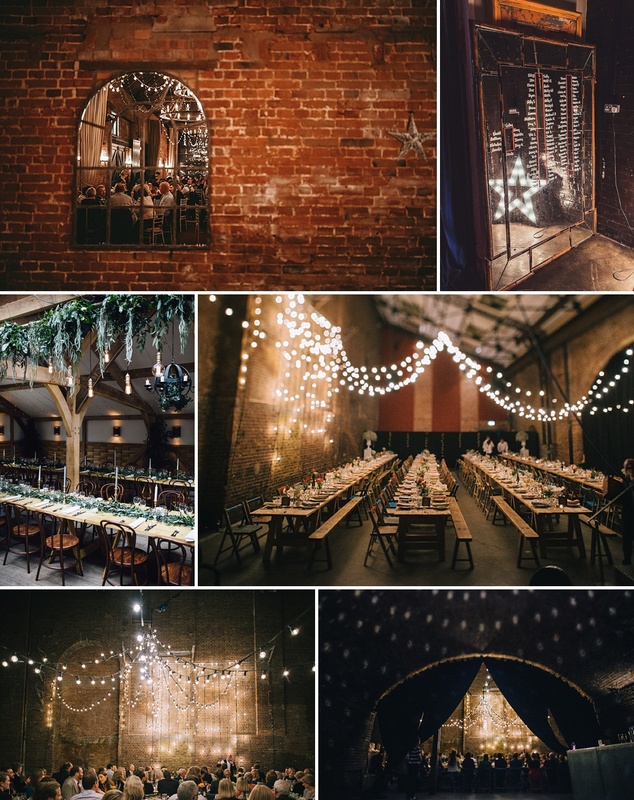 If your venue is dark, which lots of wedding venues are, then you need to pay even more attention to your choice of photographer. I’d highly recommend opting for someone who has shot weddings at your venue previously, or who has shot weddings at venues with similar lighting. Capturing images in a dark, candlelit room is very tricky (as you’ll know from your drunken iPhone wedding reception photos). Another reason to make sure you look at a full set of wedding images from your photographer. If you are a fun loving couple who don’t like to take life seriously, then find a photographer who feels the same as you. 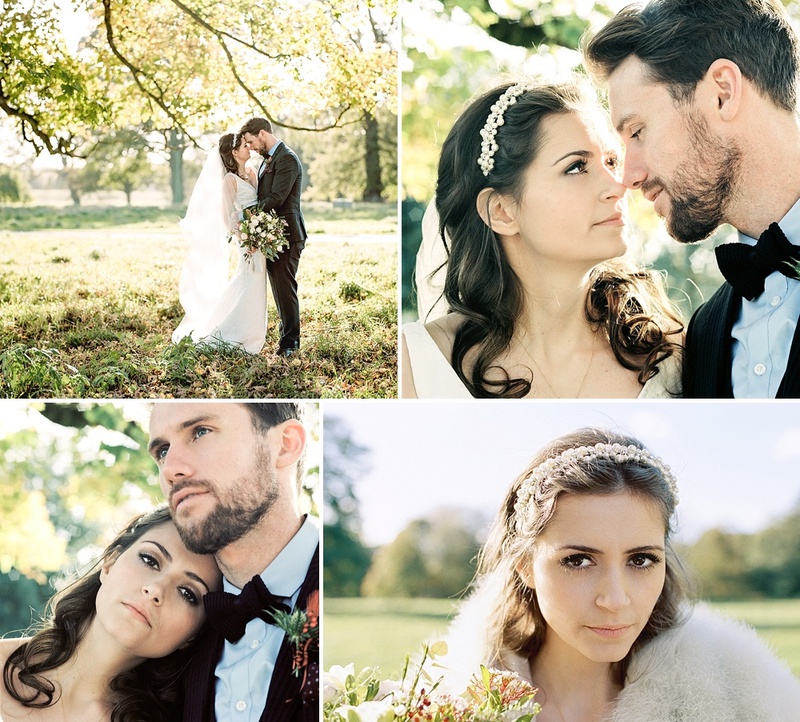 If you love editorial images and want your wedding to look like a photoshoot, then find a photographer who can make it happen. Just like your wedding day, you want your choice of wedding photography to reflect you as a couple and I promise there is an amazing photographer out there for every type of couple. And lastly – the images are your lasting memory of the day. They will be shown to your children, grandchildren and great great grandchildren. Now is not the time to rely on Uncle Bob’s amateur photography skills. 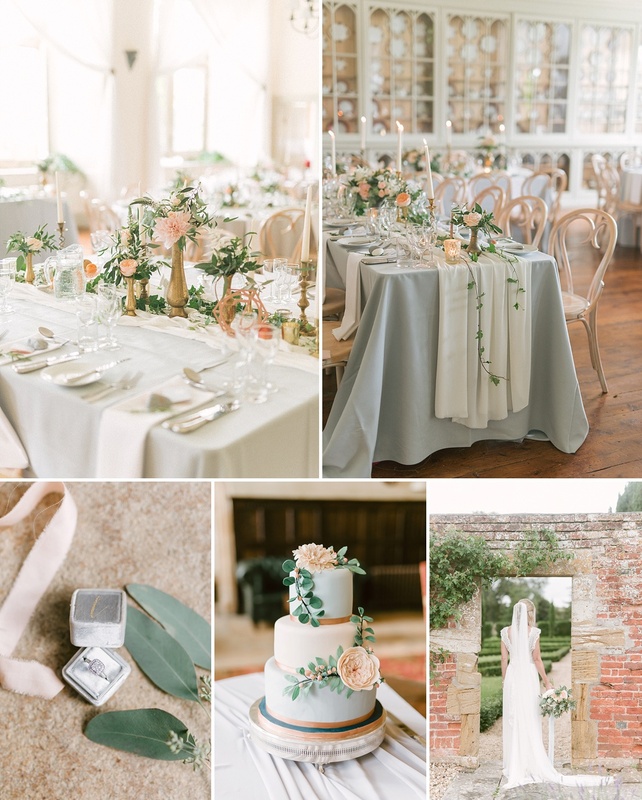 Nor is it the time to use a photographer friend who shots fashion or commercial work – shooting a wedding is a completely different kettle of fish, it’s pressurised, time restricted and you only have one chance to have your wedding day captured. Spend as much as you possibly can because I promise you absolutely won’t regret it.